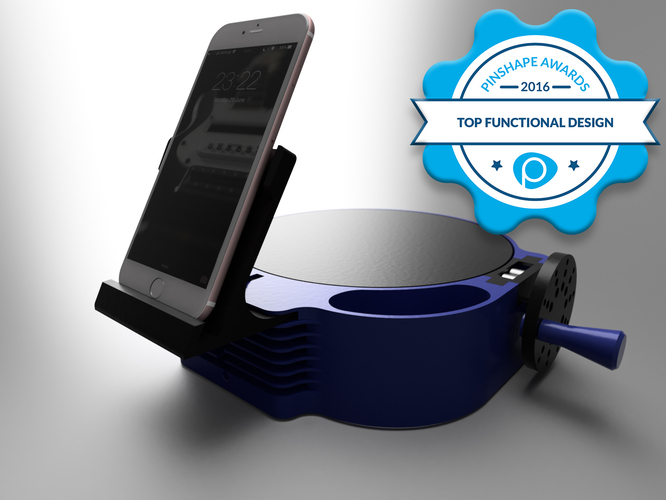 Check it out the top 10 models of Pinshape! A while ago, Pinshape announced that they were about to close the website, but the 3D-Printing community didn’t let that happen. So Pinshape lives until today with a good database of free and non-free models. This model already shows up on my 10 Popular Models on Thingiverse, and it found the 1º place on Pinshape too. 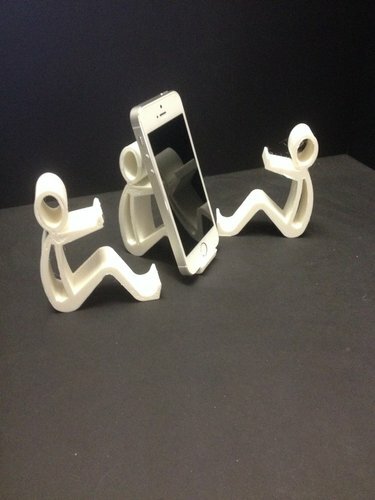 This is a scanner that you can use your iPhone headphones to scan models and use Autodesk tools to render it and print a model. It works on Android phones too but with an another setup(And I think that you don’t need the headphones…One day I may try it). 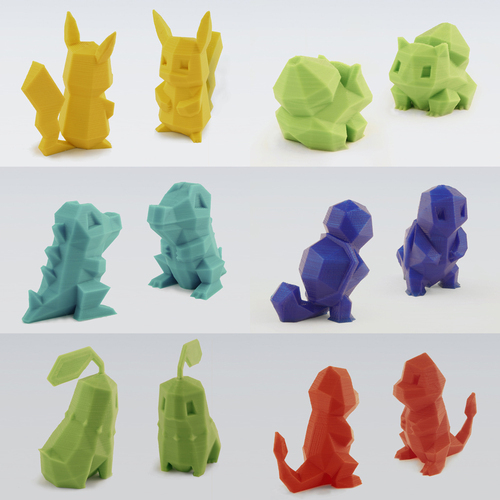 The author: Agustin Flowalistik, is a graphic designer that fell in love with 3DPrinting and gave us these awesome Pokemóns models to 3DPrint. Was a while ago that 3DPrintingNerd Joel, printed the Pikachu life size model on his GMax Printer. I think that this low poly model is a good challenge for your printer and slicing settings. 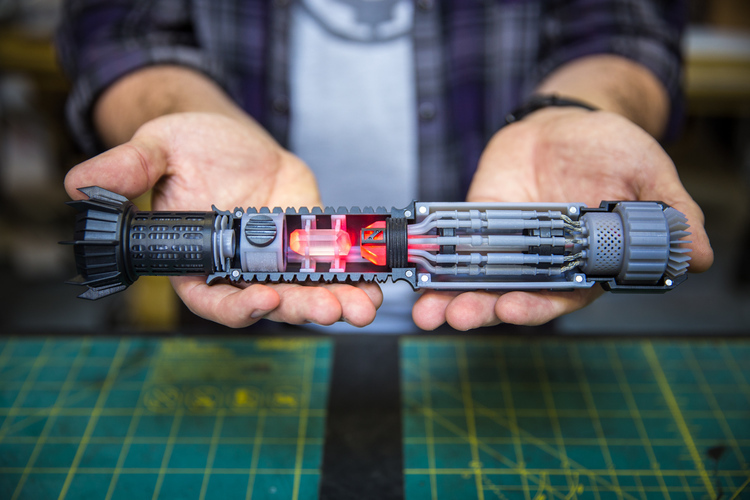 This is a model designed by Sean for the Star Wars Fans(?) and 3DPrinted on SLA Printers like Form2. You can print and finish up with leds and some electronics like described in the model description. This model has such details and fits like a glove on SLA printers quality. Punished Props did a video on finishing this model that you can check on the link. 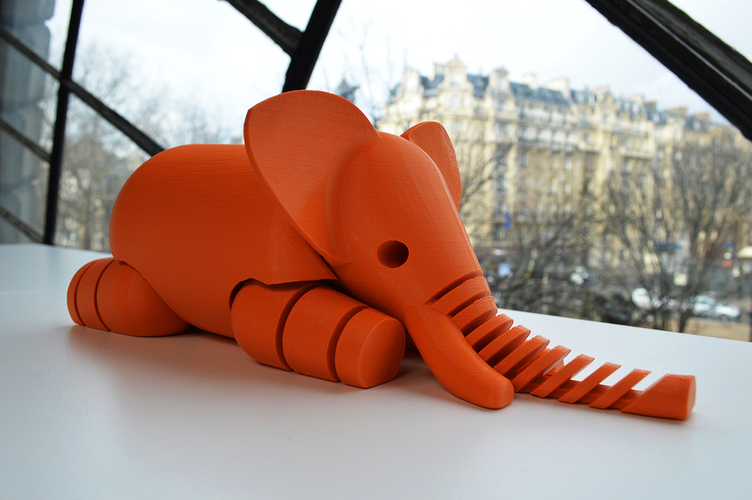 What is not to like on 3DPrinting Elephants? Or animals in general like the Hairy Lion? This model designed by Le FabShop was designed has a goodie to a company that bought a lot of MakerBot’s printers, and make a huge success, and because of that, they uploaded the model on Pinshape. 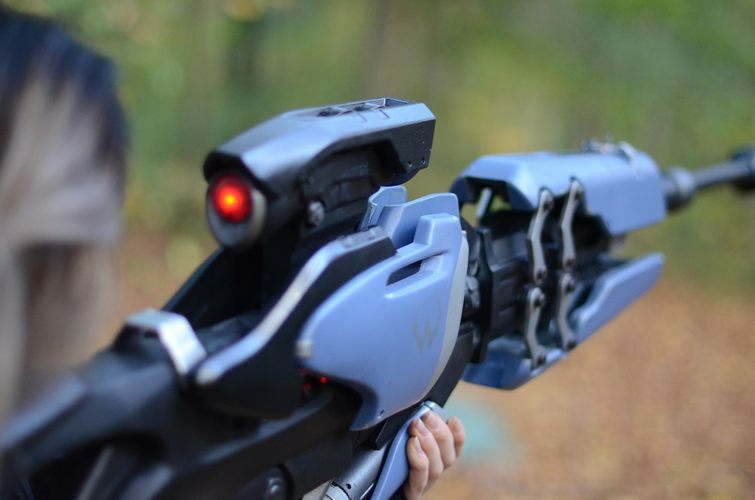 This model is articulated so you can play around. So this model created by ‘ctrl design’ fill to its purpose. So for the fans, Daniel Noree designed F1 cars so you can 3DPrint and add to your fan collection. Well, and if you want to know more about OpenR/C you can listen to this podcast with Daniel Noree on 3DPrinterChat! Yay! Vases are a thing on 3DPrinting too… So to keep with that hype, on top 10 of Pinshape we have this spiral vase. With 3 types of external shape, this model can challenge your printer overhang(?). Created by ‘BigBadBison’ it’s on the top popular list of Pinshape since 2015. Well… everyone needs tools, right? 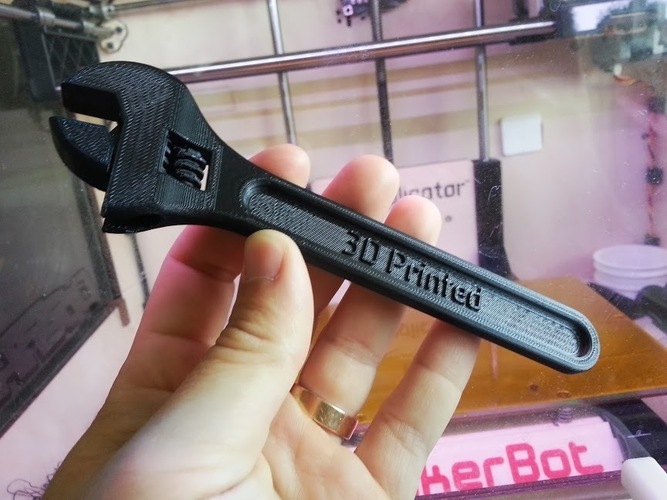 So you can print a wrench designed by… again? ‘Daniel Noree’. The first list that I write that the same author is on twice on the Top10. =D Congrats man! Last but not least a model from Skyrim. 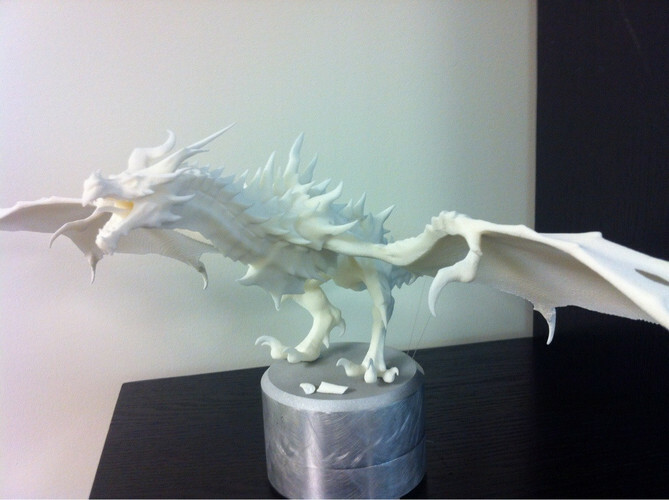 This Dragon designed by ‘ScientificPanda’ is a great design, but based on the people that print it, it does need some corrections and specific settings on your slicer depending on your printer. What is the best filament to print tools lke the wrench, would a regular ABS be enough, or do you need something more exotic like carbon fiber? The Formula 1 and the widowmaker’s rifle are also interesting models, both have plenty of detail, but I like more the F1 bcause you can customize it to look like the car of your favorite team and even customize it , thank you for sharing this list, I enjoy a lot this kind of articles.